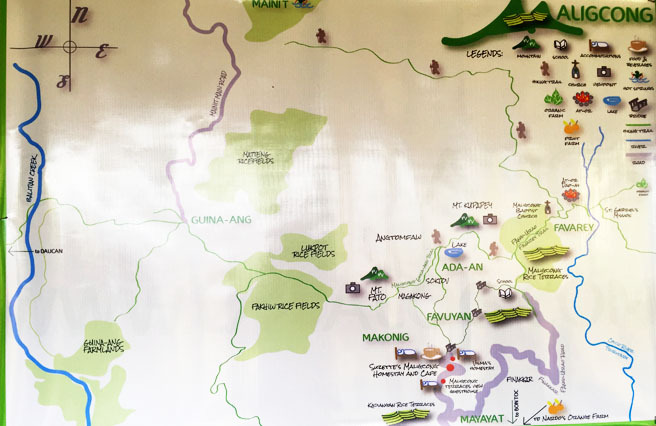 Not known to others, there’s a stunning, unspoiled, and well-preserved mountain hidden at the part of Cordillera Central Luzon region which is not yet much recognized among our hikers or mountaineers here in the Philippines unlike Mt. 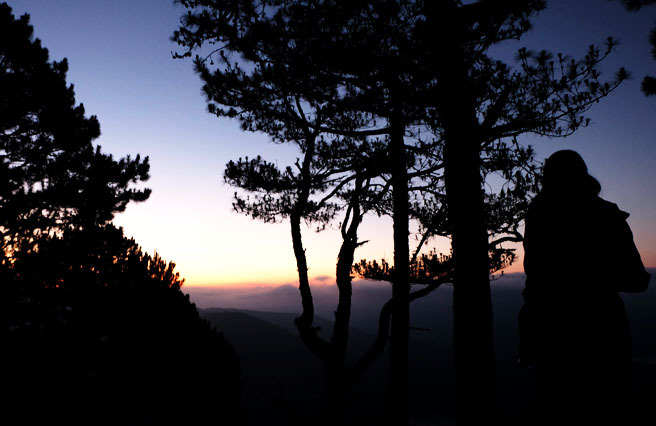 Pulag, Amuyao, and many more which are very popular now. Mt. 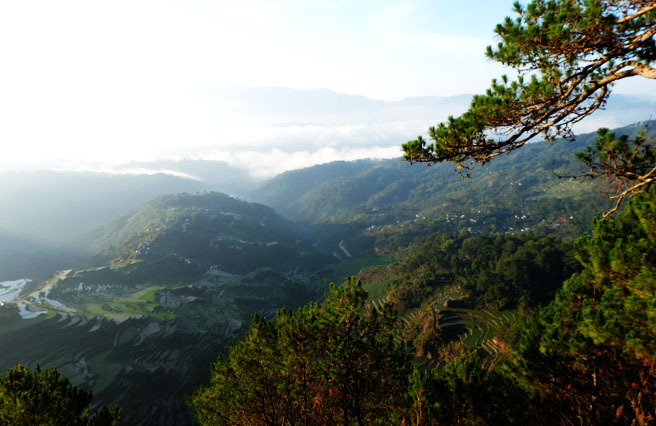 Kupapey located at Mountain Province in Bontoc has a difficulty of 3/9. You can reach up its 1539 meter high summit for 1-2 hours trek which is only about 5-8 kilometers. From Manila, take a bus going to Baguio. It will take you 5-6 hours travel time. Then from Baguio, you can take a GL Lizardo Trans bus located at Governor pck Rd or take Rising Sun bus located at Slaughter House Compound in Baguio City all bound for Bontoc. Trips are scheduled every hour from 5am to 4pm daily. The fare is around Php220. And travel time is about 5-6 hours too. 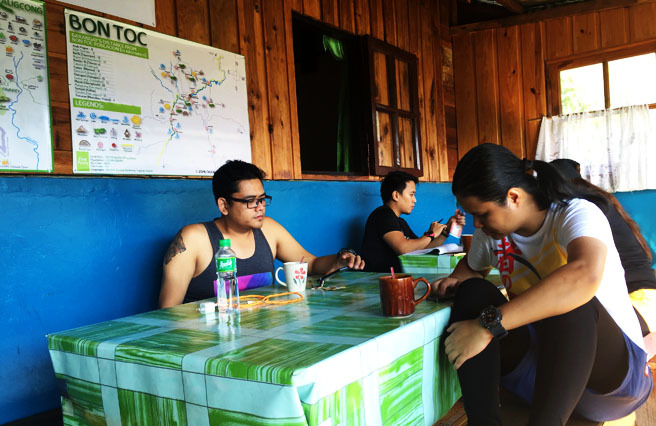 Then from Bontoc municipal hall, you can take a jeepney going to Bgy. Maligcong that will give you a 30 minute ride. The fare is around Php25. You can also check out Travel Tour packages from Take Five Outdoors. The trail is mostly covered forest of pine trees. 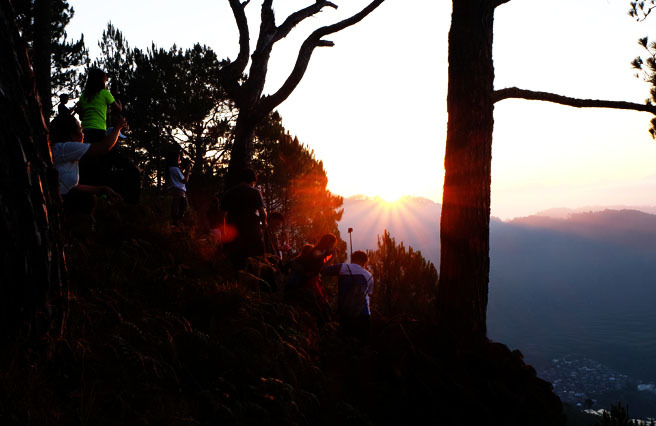 We started our trek early in the morning at 3 AM to catch on the sunrise. So expect a cold and freezing hike at the start. The trail is short and somewhat easy given it would not rain that would make it slippery. 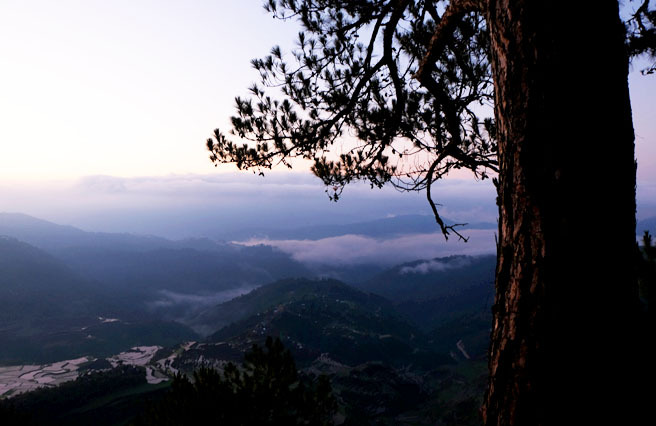 The summit is also known for witnessing breath-taking sunrise and extraordinary sea of clouds. 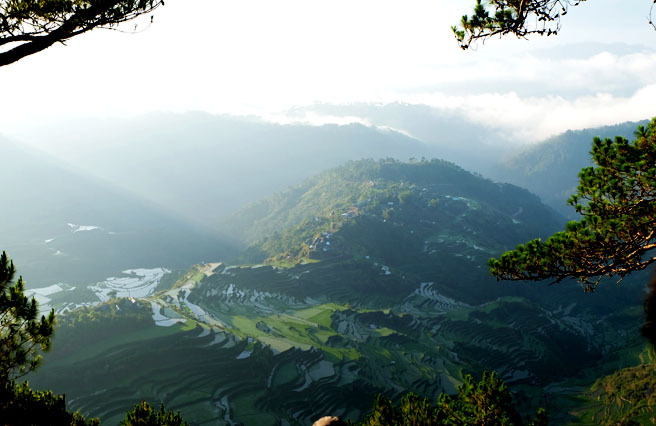 And the most lovely view of all which is the Maligcong rice terraces. 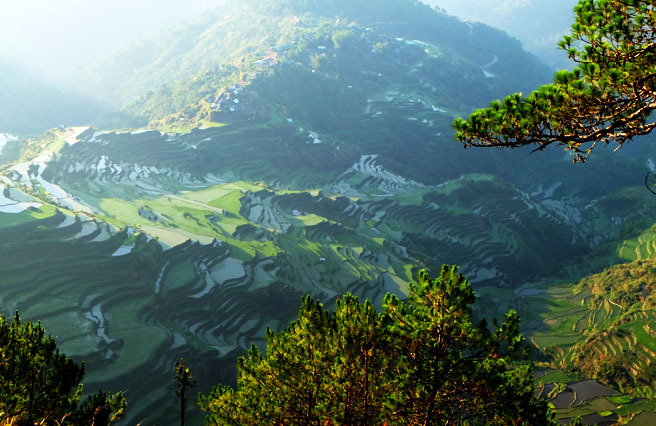 Maligcong rice terraces, when viewed from the peak of Mt. Kupapey, has the shape of the wing of a butterfly. According to locals, Kupapey is a local term for 'Butterfly'. And that’s how they got this name. For everyone reading this, I wanted you to know that they don’t allow overnight stay in the summit. 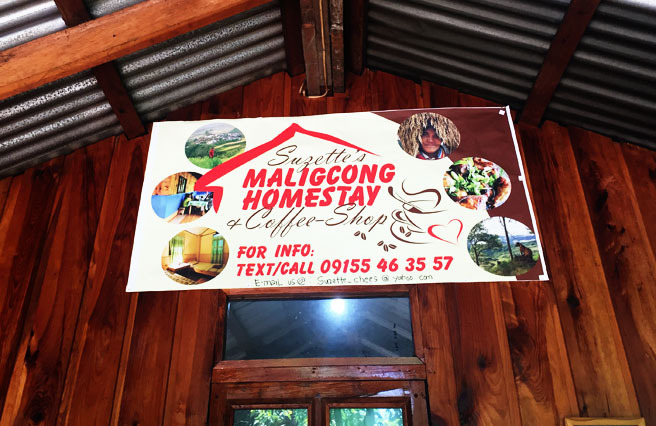 But there’s this one popular homestay in Maligcong, at Suzette’s Maligcong Homestay & Coffee Shop. Ms. Suzette is the owner of the place which is very kind and accommodating. You can contact and coordinate your plans with her on your trip. She can help you with everything you need. 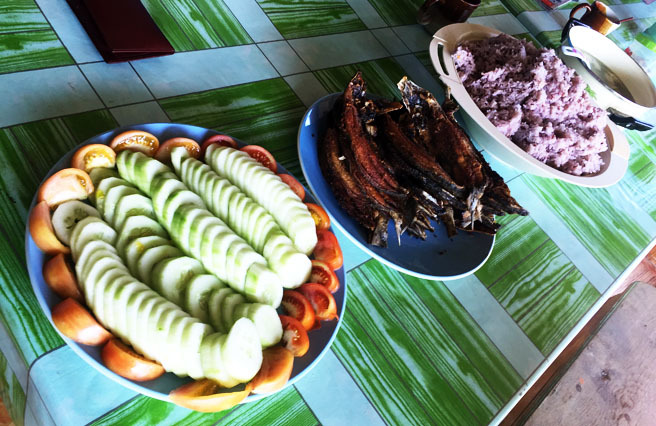 She offers overnight stay as well as your meals; she can cook for you during your stay. Just be sure to coordinate with her days before your stay. It’s suggested to grab this since there are no places to eat in Maligcong. 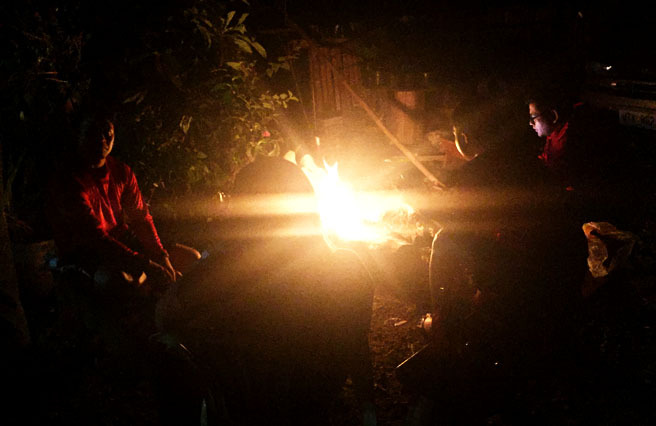 Sorry I don’t have many pictures to show around Ms. Suzette’s homestay, but trust me they have the perfect place to chill or relax, sip some coffee while enjoying the view and the refreshing weather also bonding with friends and the people in Maligcong. There’s so much to discover not only in Mt. Kupapey but in the whole town of Bontoc. With its rich nature, the people living in, and their culture. I had a really wonderful time exploring the town’s beauty. 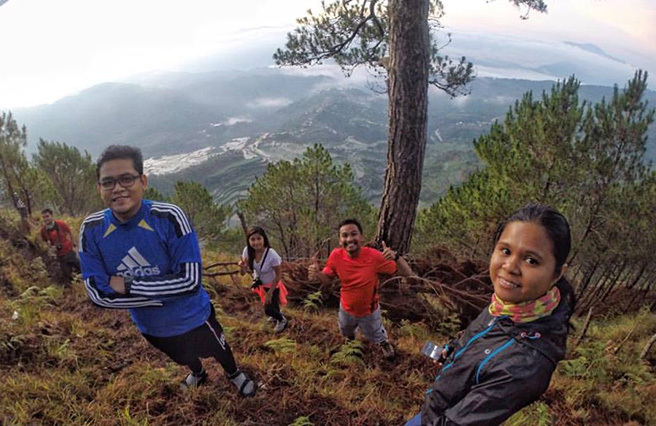 Definitely it would be a relaxing hike, fun exploration, and amazing discoveries as you visit. Ayus! 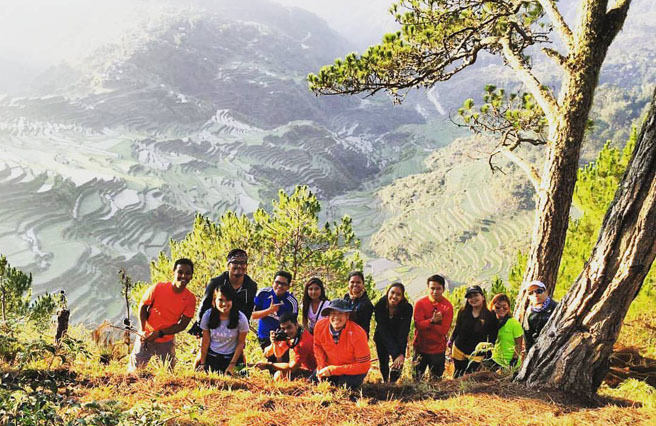 Ganda ng view sa bundok na to ah! My name is THEA ISABEL and some friends would call me 'Tea'. I am an Electronics Engineer by oath and a Software Engineer by existence. 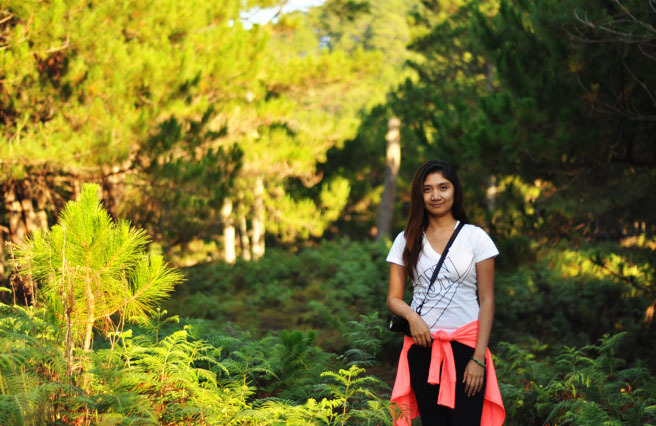 A twenty-something newbie blogger based in Manila, Philippines. The only thing going for me is my love of photography and traveling, now venturing into the world of bloggers. I believe that life is all about moving on, so let me take you on a journey. Enjoy and feel free to experience... Yours truly, the Prettea traveler on weekends, holidays, and vacation leaves!! Copyright © 2011 The Prettea Traveler. All Rights Reserved.